Litehouse Foods has come a long way since selling homemade dressings out of their restaurant more than 50 years ago. As an employee-owned company, Litehouse Foods continues to grow market share. Today, they offer over 1,100 SKU’s of dressings, dips, herbs, cheeses and even cider. 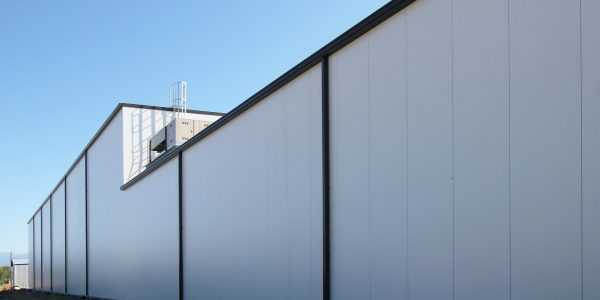 To meet the increasing demand for Litehouse products, Fisher Construction Group built a 25,000 sq. 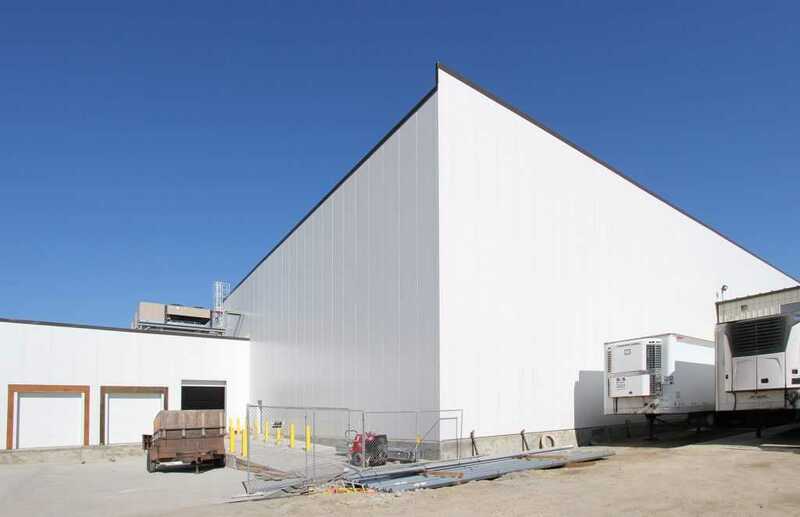 ft. cooler which will store dressings made in the Sandpoint, Idaho plant. 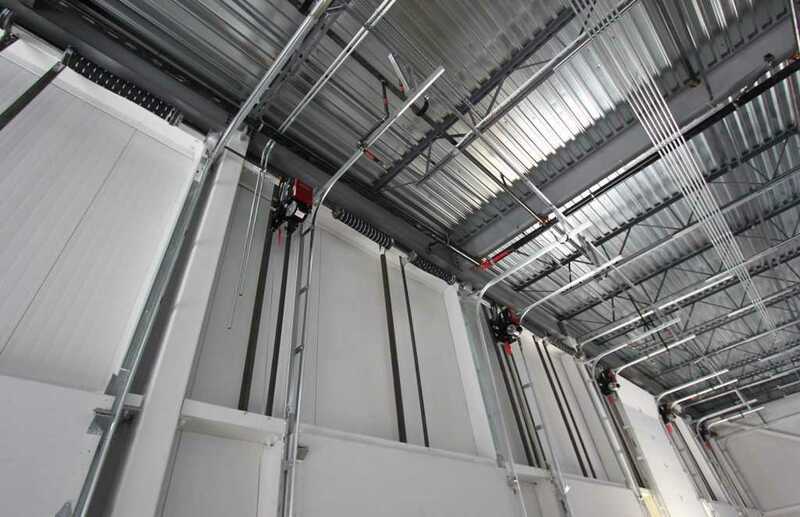 The new facility is fully racked and includes a 1,500 sq. ft. freezer. 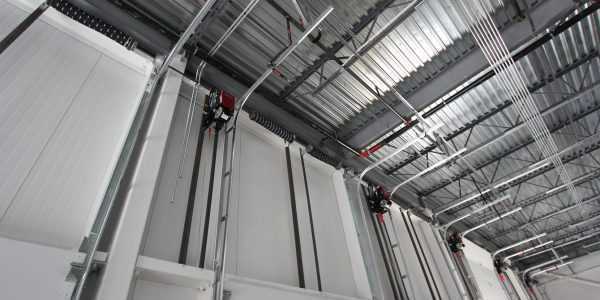 The cooler project included a small transportation office, six loading docks, forklift charging stations, and structural upgrades to the adjacent processing plant. 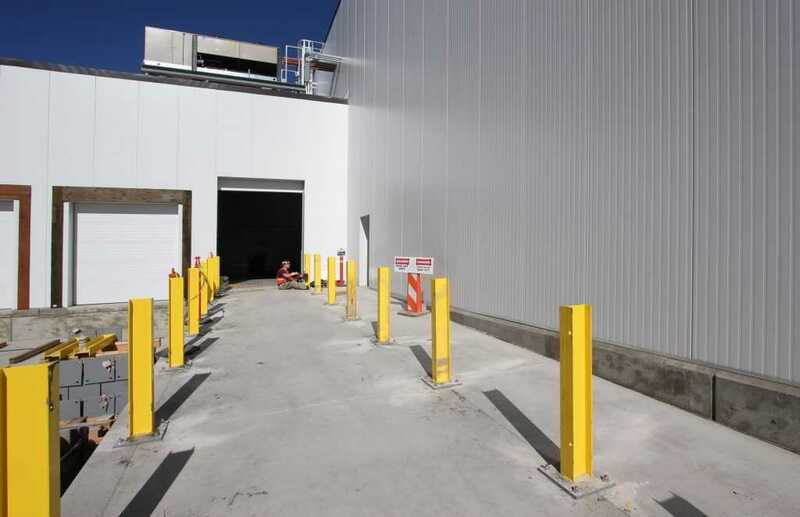 Throughout construction, the processing facility remained fully operational with minimal disruption to production and shipping. 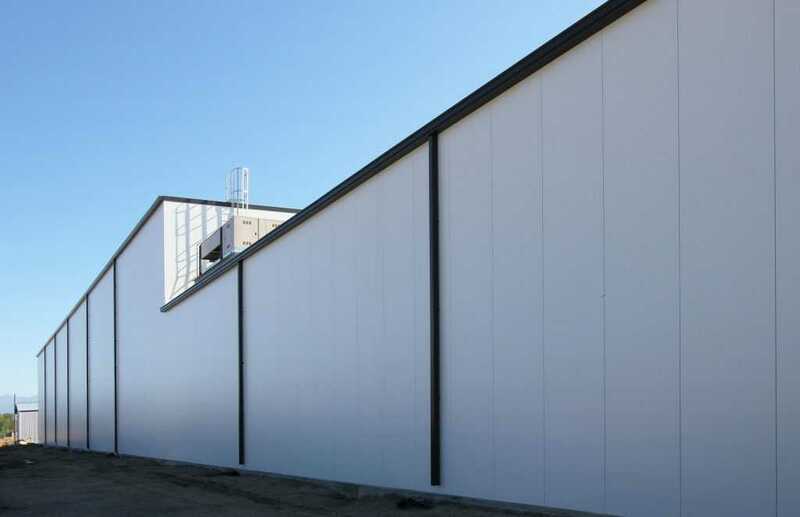 Keeping Litehouse’s production on track throughout construction was a high priority. 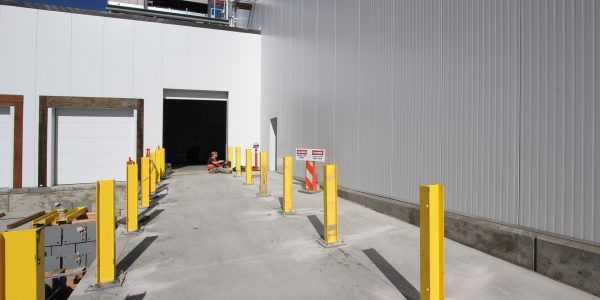 Fisher carefully choreographed the entire project to minimize disruption. To start the project, Fisher’s team cleared the old docks and built new docks to tie into both the new cooler and the existing facility. 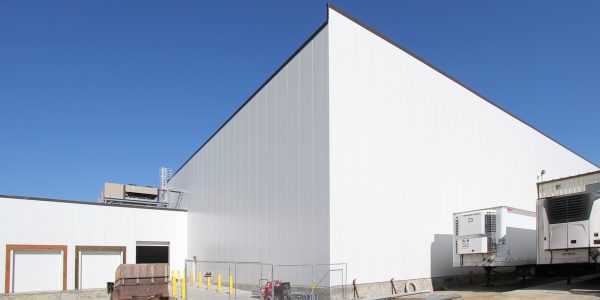 As the cooler addition in Sandpoint wrapped up, Fisher was pleased to begin work on a 180,000 sq. ft. addition to the Litehouse plant in Hurricane, Utah.